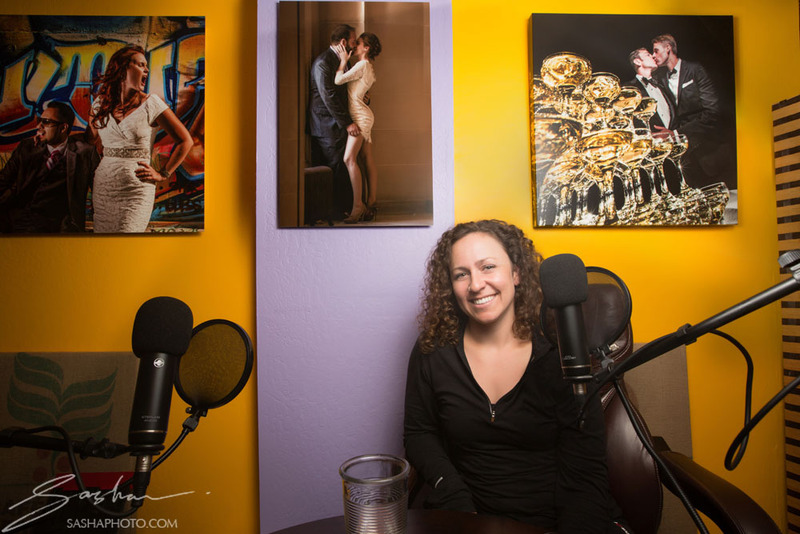 Welcome to the Sasha Photography Podcast. What can you expect from this show? 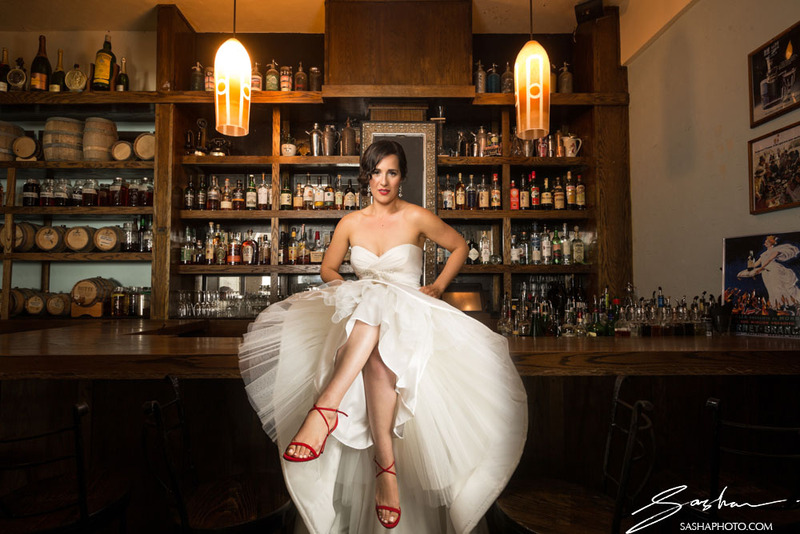 I’ll be telling stories, sharing experiences, and bringing you the wisdom of some of the best professionals in the wedding industry: planners, musicians, officiants, photographers, videographers, caterers and more. 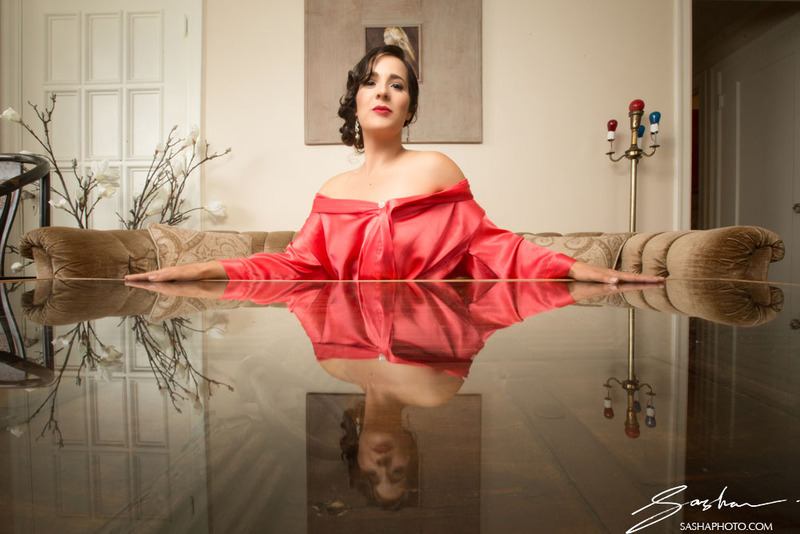 I’ll have informative conversations with couples that are still in the stages of planning their wedding, as well as couples that are former clients, to reflect on their wedding experiences and catch up on how married life is going. I’ll be venturing beyond the wedding world as well, connecting with teachers from diverse disciplines. You can expect a new episode every couple of weeks. The show starts off with a foundational conversation I had with my father. 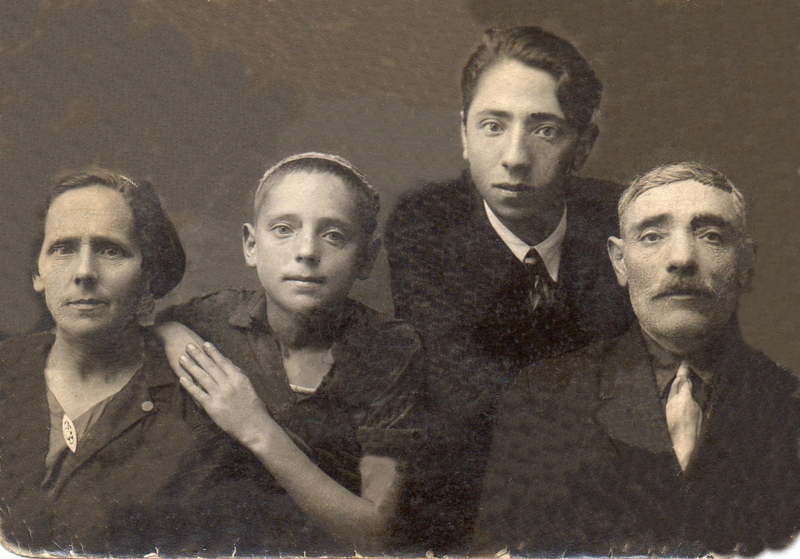 We explore my grandfather’s life, legacy, and our family’s history. I hope you enjoy listening, and I look forward to your feedback! #1 | ‘Roots’ (Part 1) – My Grandfather escapes the Nazis and tries to survive the war. #2 | ‘Roots’ (Part 2) – My Grandfather rebuilds his life and launches his career as a portrait photographer. 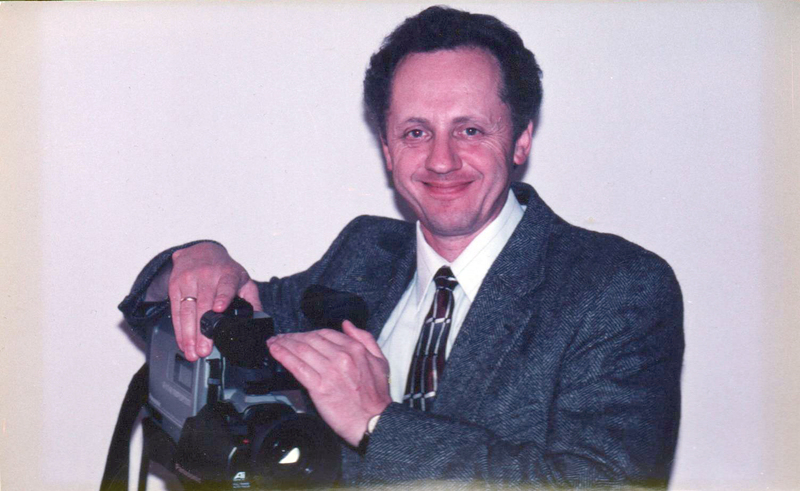 #3 | ‘Roots’ (Part 3) – My Father brings our family to America and becomes a professional videographer. 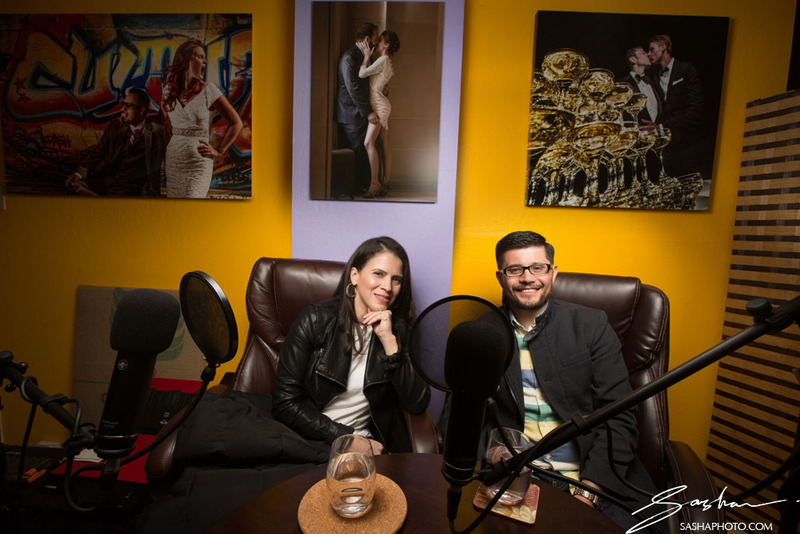 #4 | Maria Elena & Jose – The couple open up about their meeting, engagement, and wedding plans. #5 | Cynthia Gregory – Cynthia is a Bay Area wedding officiant, SF City Hall deputy marriage commissioner & overall renaissance woman. 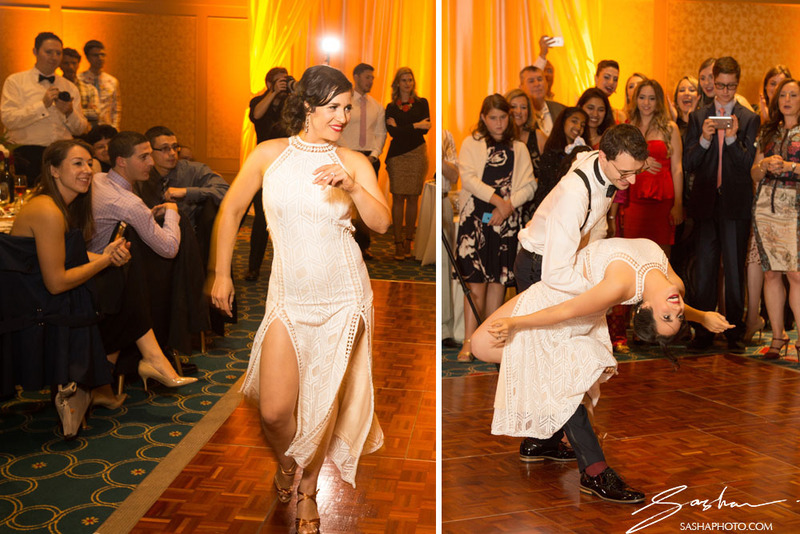 #6 | Alina & Alex – Alina and Alex share recollections of their September 2016 wedding. We get personal. 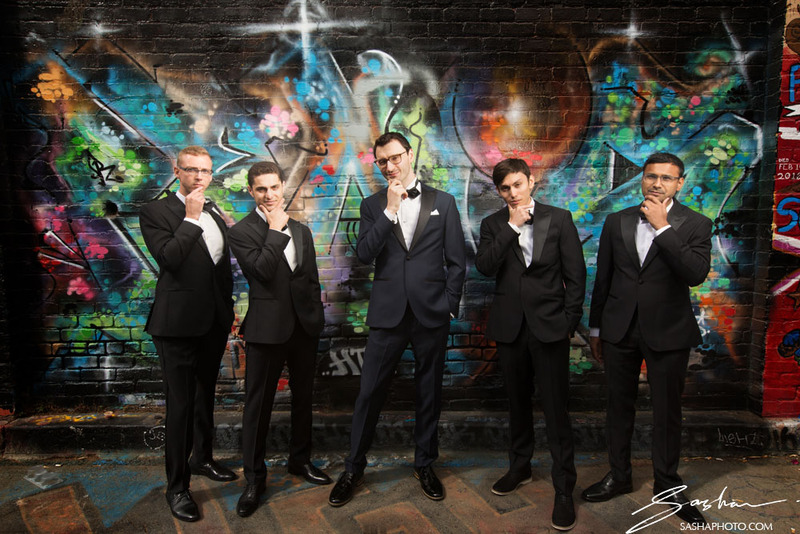 #7 | Dmitry Greenberg – Dmitry Greenberg is a professional musician & one of the best-known wedding entertainers in SF Bay Area. #8 | Alexis Garrod – Alexis Garrod is a CrossFit coach & owner, personal trainer, fitness expert. 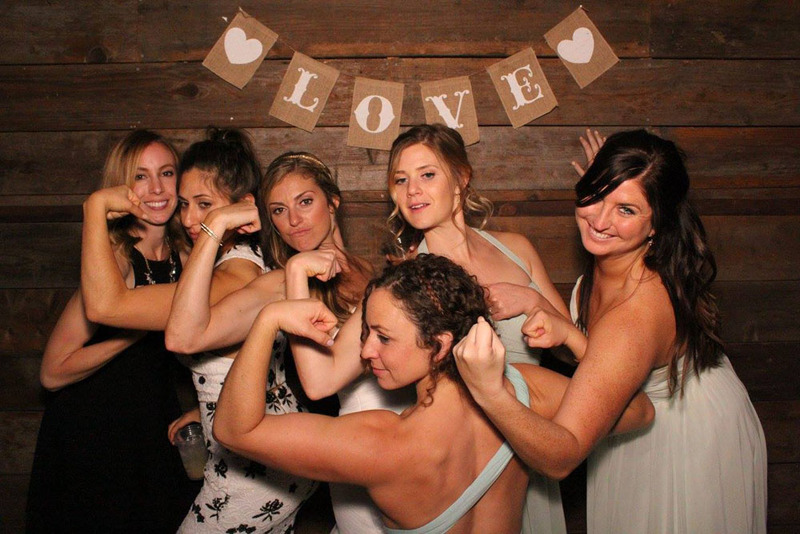 We talk #sweatingforthewedding. I am very excited about this new chapter in the podcast. This awesome couple joined me in the studio on a Sunday morning, literally after our second engagement shoot. I’ll be photographing Maria Elena and Jose’s wedding in June of this year. We spoke about how they met, Jose’s incredible proposal, and how their wedding planning is coming along. It was really a treat to put down the camera (at least for an hour or so) and to get to know them on a more personal level. I was really grateful at how enthusiastic and candid they were about this conversation. Below, you can see a few photographs from our two engagement sessions (the first at sunset, at Baker Beach; the second in Niles, a historic town in Fremont). 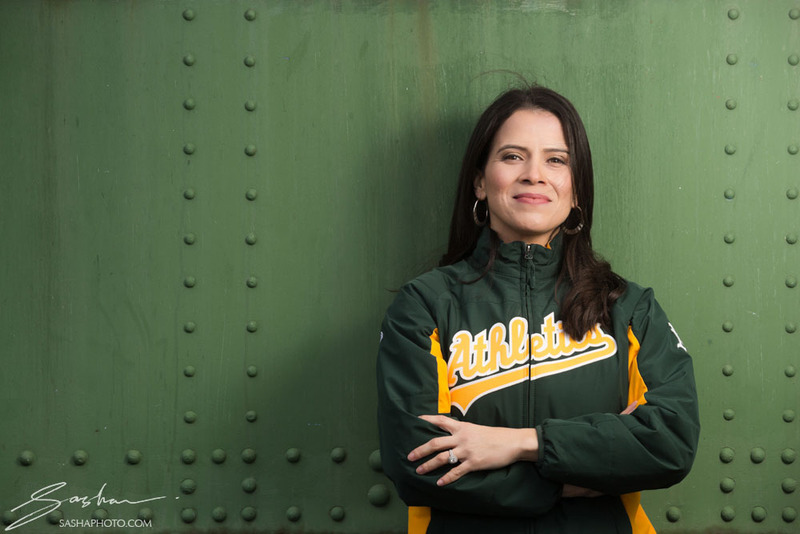 Maria Elena is a huge A’s fan, and her dream is to work for the team one day. You can see her repping the merch! 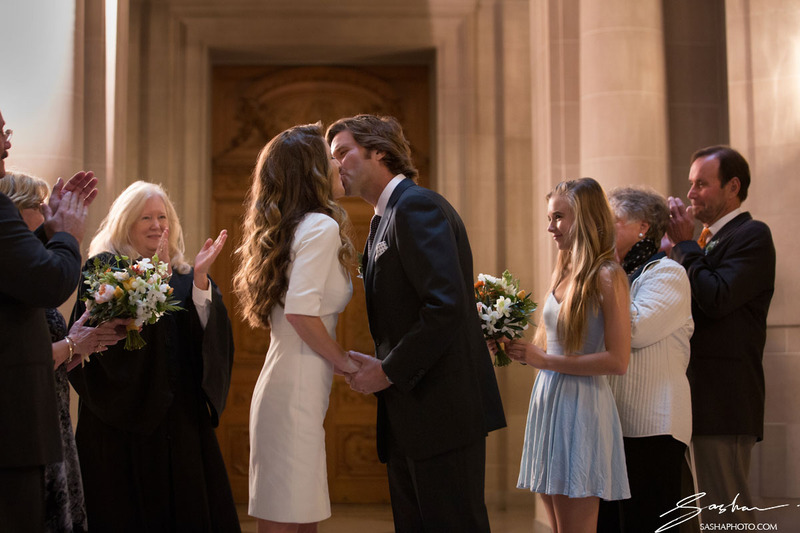 I’ve run into Cynthia many times at San Francisco City Hall, as well as private wedding ceremonies all over the Bay Area. Most of the time I see her in a black robe, so it was intriguing to invite her to the studio and learn about the woman behind the robe. Cynthia and I had a fascinating conversation. We started talking about weddings, but before long we were discussing (among many other things) her love for hats, costumes and film noir; some of the oddest ceremonies she’s ever performed; and even that time she climbed on a piano and sang “Black Coffee”. I honestly didn’t want to let her leave. 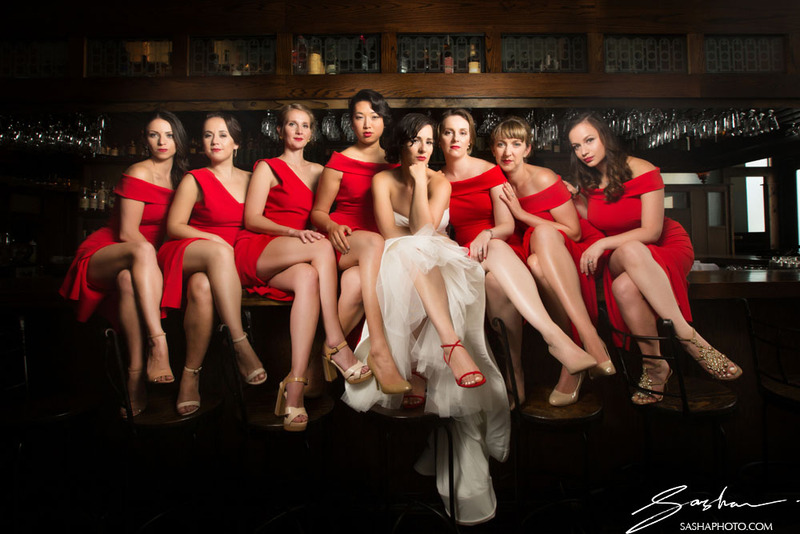 After the episode, you may want to check out Cynthia’s wedding ceremony website, her Yelp page with client feedback, and Threshold Choir. 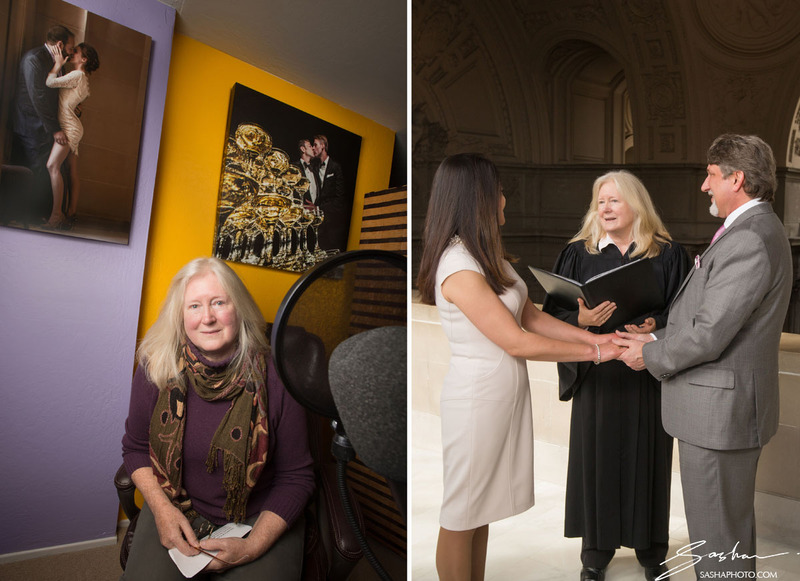 Below, you can see a couple of City Hall ceremonies I’ve captured with Cynthia over the years, as well as the obligatory shot of her behind the microphone in the studio. I photographed Alina & Alex’s wedding day on September 3, 2016. 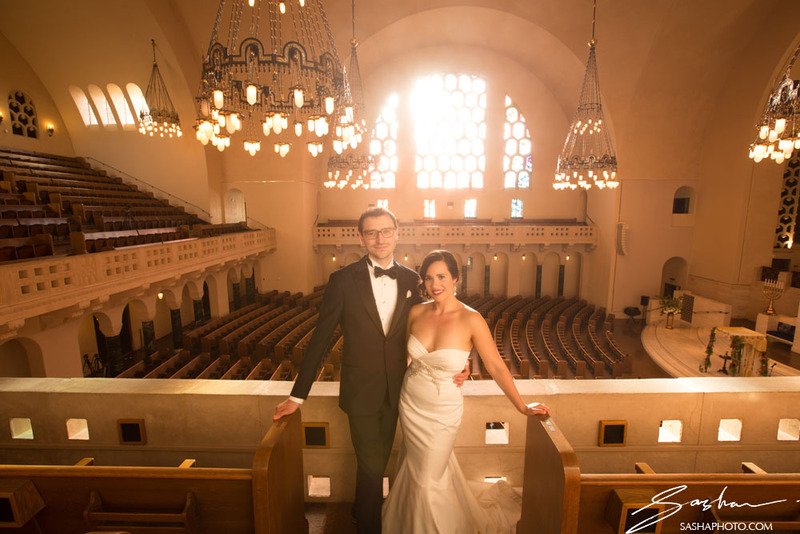 The ceremony and reception were at Temple Emanuel in San Francisco. 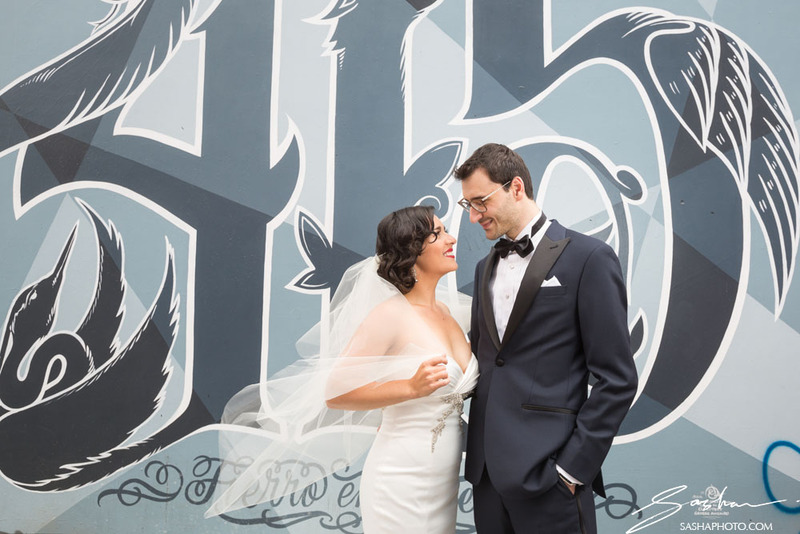 Before we arrived at the synagogue, we had a long creative shoot around SF. We played around with graffiti and murals, and rented out a bar called Tradition for some unique shots. 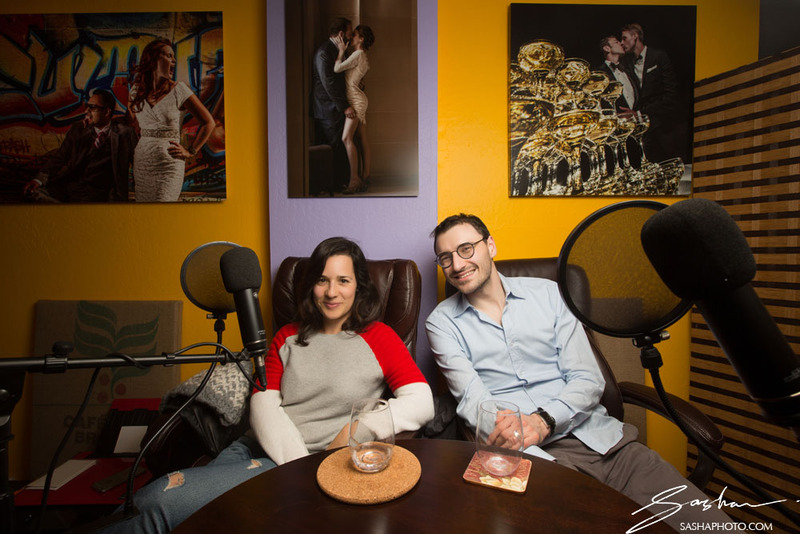 The couple joined me in the studio to share their recollections of the day, as well as to catch up on how our lives have changed over the last few months since the wedding. Among many other things, we talked about what happened behind the scenes on the wedding day, time traveled back to Alex’s rather unexpected proposal, and talked about what Alina might do with her three wedding dresses. Below – some of my favorite photos from their day, as well as a shot of them in the studio behind the microphones. 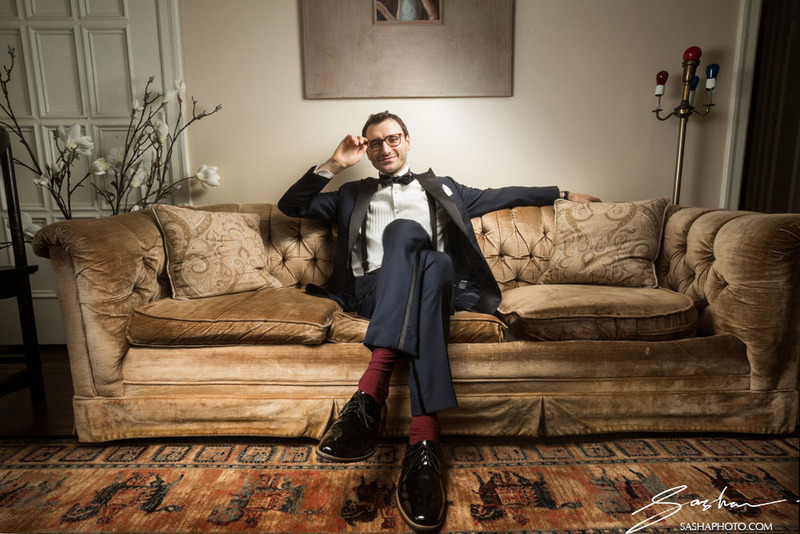 Dmitry Greenberg is a professional wedding musician & band leader. 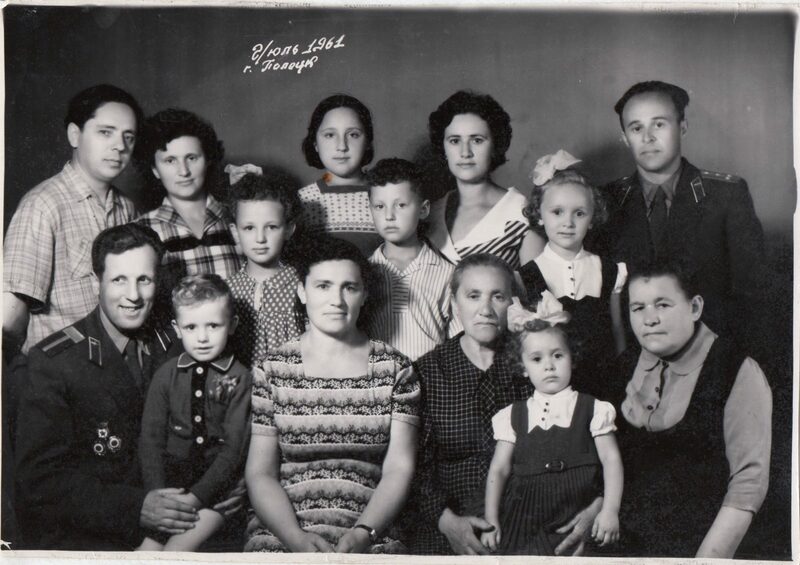 He was born in the Ukraine, and came to California by way of Israel. 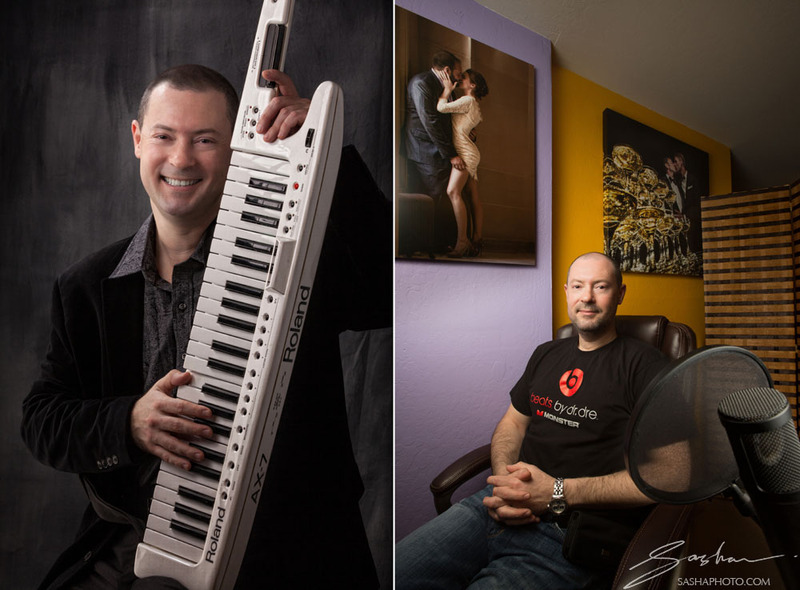 It’s a pretty amazing journey, and today he’s one of the best-known wedding entertainers in the San Francisco Bay Area. He joined me in the studio to talk about his musical education, how he cut his teeth as a wedding musician in Israel, and how he ultimately built his career in California. Thrilled to bring you Alexis Garrod. 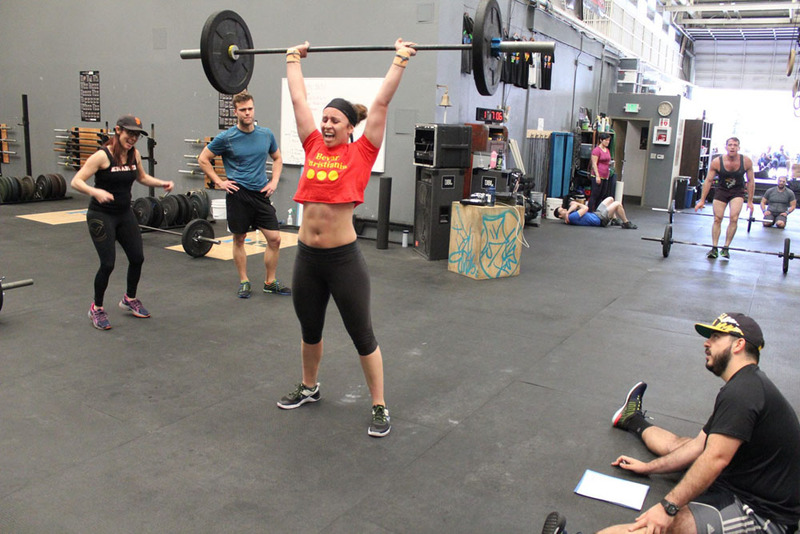 She’s a Level 2-Certified CrossFit Coach, experienced personal trainer & partner at CrossFit Potrero Hill. Many people begin a dedicated fitness journey to get in shape for their wedding and honeymoon. 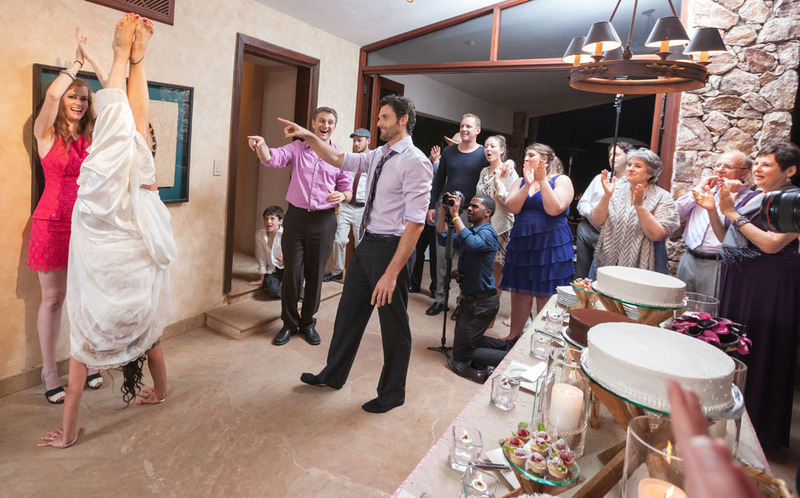 Everyone wants to look their best on their wedding day, fit into the dream dress or tailored suit, and of course feel fit and confident in a swimsuit on the beach in Mexico. Hashtags like #sweatingforthewedding may be something of a cliché, but as Alexis and I discuss, this time in your life is actually an amazing opportunity to instill positive habits and improve your fitness going forward. The Master Cleanse videos my wife and I made. Here’s the link to the first one. 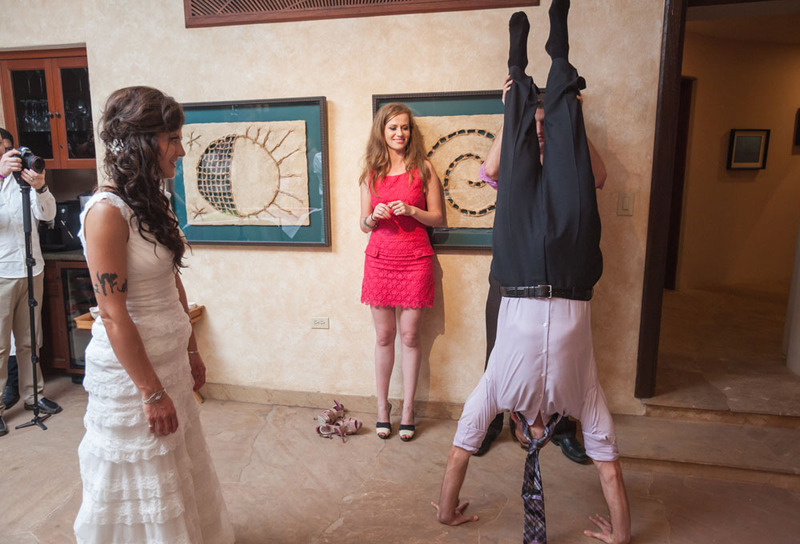 Photos below: Alexis in the studio after out podcast conversation; Alexis showing how it’s done as a bridesmaid at a wedding and during a CrossFit open workout; the handstand contest my wife and I staged at our wedding (which my wife won).